Published by almostaghost on December 27, 2012 in almostaghost and review. 0 Comments Tags: Alejandra Deheza, Benjamin Curtis, Brooklyn, New York, School Of Seven Bells, Top 2012 Countdown. Published by almostaghost on December 24, 2012 in almostaghost and review. 0 Comments Tags: Chicago, Disappears, Illinois, John Congleton, Steve Shelley, Top 2012 Countdown. I don’t listen to a lot of straight-up rock bands anymore, but Disappears (who were one of my surprises in my list last year), returned just a few months later with another cool record. 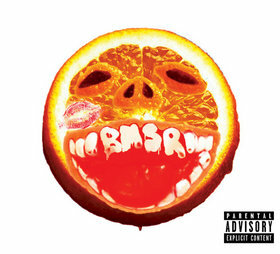 And while I wrote last year that their album was difficult, one that I would hardly go around recommending to people. It sounded like “garage band, but with the garage door closed,” as I wrote. But on Pre Language, they brought Sonic Youth’s drummer into the studio for the first time (he’s since left the band), turned everything up a little louder, infused their riffs with a menacing repetition, and get a huge awesome swirly psychedelic groove going. Don’t mess with these guys. Published by almostaghost on December 23, 2012 in almostaghost and review. 0 Comments Tags: Brooklyn, Here We Go Magic, New York, Nigel Godrich, Top 2012 Countdown. 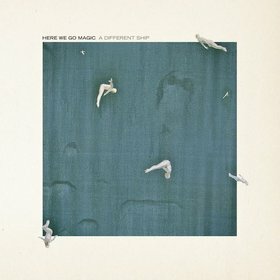 Just a quick note: Nigel Godrich was a fan of Here We Go Magic, called them up and offered to produce their record. They said sure, and the groovy and spacey A Different Ship is the result. Published by almostaghost on December 21, 2012 in almostaghost and review. 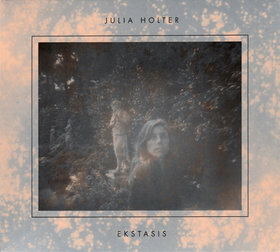 0 Comments Tags: California, Julia Holter, Los Angeles, Top 2012 Countdown. Ekstasis contains many many ideas. Classical orchestrated electronics. Bits of saxophone. Haunting melodies. Warm vocals, emotional and icy. The background atmosphere of ambient/field recordings. Quiet drones, bursts of joy. The album feels accomplished, but despite all these aspects I point out, you won’t get lost in its construction, no. You will, very likely, get lost in its enveloping beauty. Published by almostaghost on December 20, 2012 in almostaghost and review. 0 Comments Tags: Dave Okumu, England, Jessie Ware, Julio Bashmore, Kid Harpoon, London, Top 2012 Countdown. Published by almostaghost on December 18, 2012 in almostaghost and review. 0 Comments Tags: Ben Ivascu, Channy Leaneagh, Chris Bierden, Drew Christopherson, Minneapolis, Minnesota, Poliça, Ryan Olson, Top 2012 Countdown. 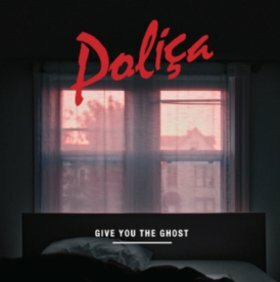 This article says Poliça was formed to “escape to a different reality,” and when you really get into Give You The Ghost, that’s absolutely what they accomplish. Autotuned vocals float over deep new wave synths and percussion, in more or less every song. But this trip into the alternate reality runs wild: from intense abandon (“Violent Games”) to more hypnotic grooves (“Lay Your Cards Out”) and back. Autotune has a strange reputation (probably deserved), but every once in awhile someone uses it in just the right way to twist emotion into otherworldly dreaminess. I think it is safe to assume that the singer, Channy Leaneagh doesn’t need to be autotuned. But that she is feels right, it takes you to that place. 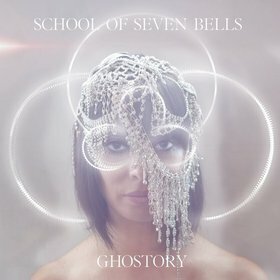 Fun yet complex, unique yet inviting, cool yet emotional: there are a lot of contradictions playing off each on Give You The Ghost as well. 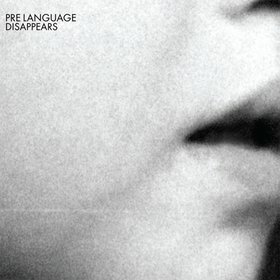 But like the rampant autotuner, those unexpected contradictions make this one of the best albums of the year. Published by almostaghost on December 18, 2012 in almostaghost and review. 0 Comments Tags: California, England, Joey Waronker, Laura Bettinson, London, Los Angeles, Nigel Godrich, Top 2012 Countdown, Ultraista. 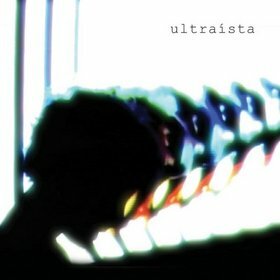 Ultraísta is a band formed by Radiohead’s producer, Nigel Godrich, partnering with Joey Waronker, Beck & Thom Yorke’s drummer. They “discovered” a singer named Laura Bettinson and this is their first album. The music is based around Waronker’s groovy krautrock-type beats, the steady repetitive rhythm. On top, Godrich washes it all with keyboards and effects, and Bettinson voice drifts in and out of it all. There is a slight feeling that the music/atmosphere takes precedent over the songs, but I think that will reverse as they grow together. This is not just a Godrich sound experiment. I was looking over my list here, and I realized there are not a lot of bands on it, both up to this point and what’s to come. This year was highlighted by solo artists and projects with one main leader. Ultraísta is one of the few that is a real band/collaboration. Godrich may overwhelm due to his name as a legendary producer, but this isn’t going anywhere without what Waronker and Bettinson mix in. Published by almostaghost on December 16, 2012 in almostaghost and review. 0 Comments Tags: Dublin, Glen Hansard, Ireland, Thomas Bartlett, Top 2012 Countdown. A little melodramatic fleshed-out folk music doesn’t hurt anyone. Published by almostaghost on December 16, 2012 in almostaghost and review. 0 Comments Tags: Bon Iver, Canada, Justin Vernon, Kathleen Edwards, Ontario, Ottawa, Top 2012 Countdown. Initially, I checked this album because Justin Vernon of Bon Iver produced it. 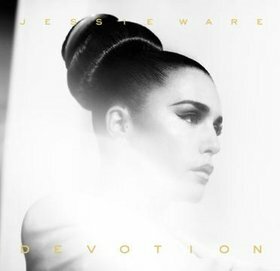 Fortunately, I was immediately impressed by Edwards’ voice and songwriting, which is why I it is one of my favorite albums of the year. The Bon Iver angle is one of the last things I think of when I listen to this. 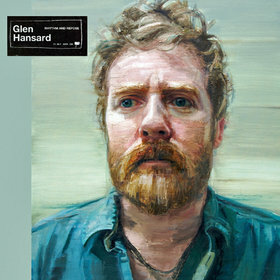 Sure, there are some definite Bon Iver aspects–the drum builds in “A Soft Place To Land,” unique touches of slide guitars or harmony, the overall gorgeousness. 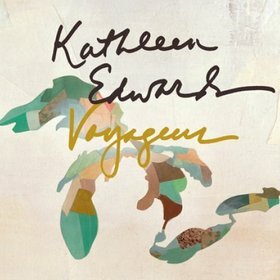 But Voyageur though is Edwards’ command, and her clever, emotional songs make for a stand-out record. I guess her fame/rep is as a country singer, but I don’t hear much of that on Voyageur. Instead of telling stories like country music, she tells emotions and impressions. Because of that it feels much more modern, but also much more personal. No two songs sound alike here. From soft stuff like “House Full Of Empty Rooms,” to rockers like “Sidecars,” to haunting melodies like “For The Record,” Voyageur impresses.